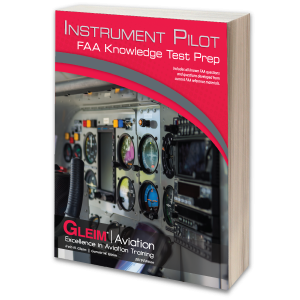 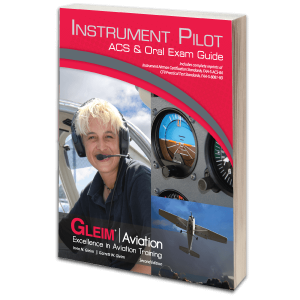 Ground and flight lessons direct you to specific references to read in the Gleim Instrument Pilot Knowledge Test, Aviation Weather and Weather Services, and/or Instrument Pilot Flight Maneuvers books. 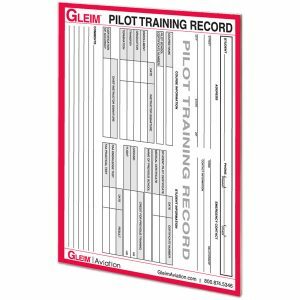 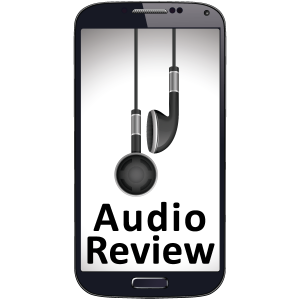 This cross-referencing allows you to review the material beforehand and be prepared for each lesson. 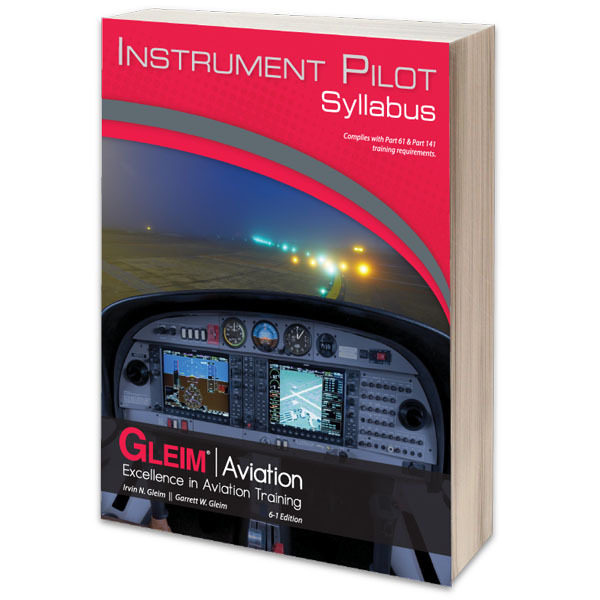 Download the entire Instrument Pilot Syllabus for free.